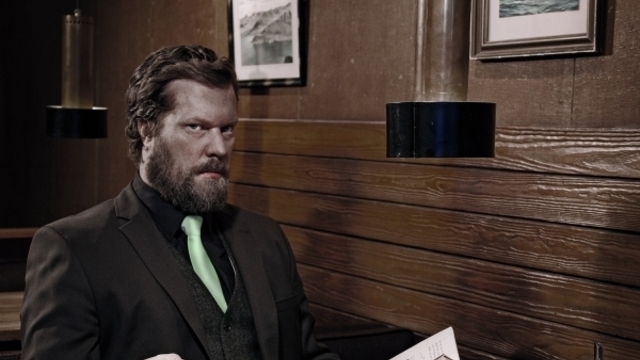 John Grant was on Later With Jools Holland last Friday (24 May) and was totally spellbinding. Here are a couple of tracks- you can check out the whole show here on the iPlayer if you are in the UK. If you haven’t bought the album yet, why not?